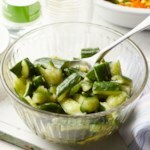 Fresh cucumbers and tomatoes get a tangy bite from preserved lemons. 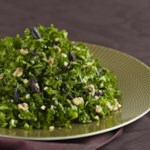 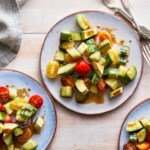 This vibrant, healthy chopped salad recipe takes picnic food to the next level! 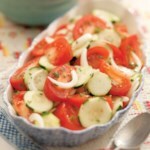 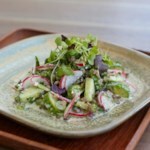 Get the recipe for Persian Cucumber & Tomato Salad. 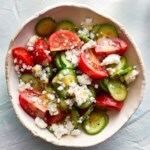 "How to Make Persian Cucumber & Tomato Salad"